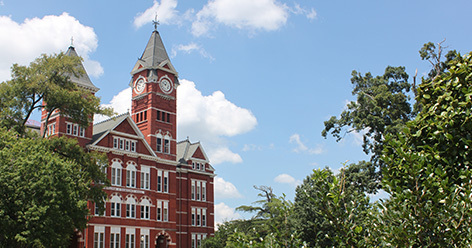 If you’re reading this, then you have just been accepted to Auburn University as a new transfer student. Congrats! That’s amazing and speaks highly of who you are and how hard you worked to get here. Be proud of yourself! Also, please take the time to read this article and listen to the tips I have to give, from one transfer student to another. Upon getting your acceptance letter, a transfer student guide should come with. This will tell you to set up your account and such, but it will also mention S.O.S. Sign up for that as soon as possible. Otherwise, you’ll be a walk in and miss a good portion of the orientation and any info given. You also can’t sign up for classes until you’ve done this. You Cannot Sign Up for Classes Until After S.O.S. That’s right folks, you read me right. For some reason, transfer students are not allowed to sign up for classes until after they have completed S.O.S. This means that most of the classes you wanted to take will be filled or be taught by the professor who got 3 stars on RateMyProfessor.com. However, there is a chance you might luck out like I did, and get pretty awesome professors. If not, it’s only one semester and after that you can sign up early. This may sound like stupid advice, but it is something I would definitely double check on. See, during S.O.S., your advisor will hand you a list of classes to sign up for. Check that thoroughly, because some of my classes were not accepted and I had a mini heart attack. If I had just driven seven and a half hours to a town where I knew no one, said goodbye to my home for at least two years and signed a seven month lease for my A.A. to not be accepted, I was going to start crying. However, it turned out only three of my classes were not accepted, which is perfectly reasonable. Three classes is something I can do over the summer, but a whole A.A. would have been terrible to have to restart. Don’t let what almost happened to me happen to you. Now, I know that the natural urge might be to bolt as soon as you sign up for classes. However, I’m going to advise against that line of thinking for two reasons. The first is that they have a luncheon, which means free food. You are now a full-fledged college student; you do not have the money right now to pass that up. Plus, it’s good food, which makes it all the more worthwhile. Secondly, this is a perfect opportunity for you to meet people. I don’t know about you, but I didn’t know a soul when I came to Auburn. Only being here three weeks hasn’t changed that very much, but I do know some people and one of them was a friend I made at this orientation. If you’re scared, don’t worry about the other transfers, a lot of them are new and worried about making friends too. Just relax, be yourself and know that you’ll find your tribe one way or another. My last piece of advice is to be a joiner. 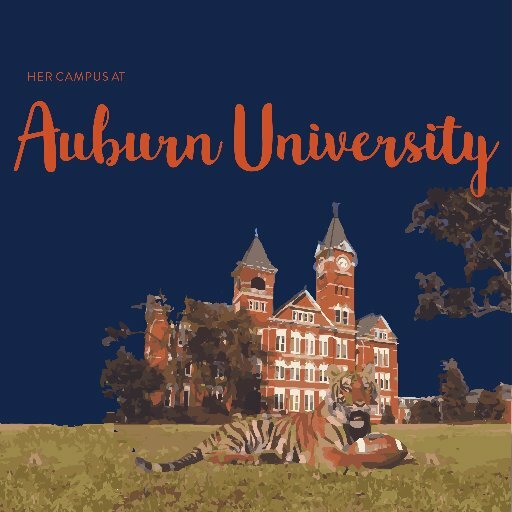 You don’t have to join every club Auburn has to offer, but at least try one. If for no other reason than to know that you put in the effort to make friends. This is not a big town, but it’s a big university. Getting lost in the crowds of students here is pretty much a given, unless you go out and meet people. All you have to do is sign up for an intramural sport, a dance class at the Rec or the Baking & Cooking club. Whatever it is that you’re into, go and try. Find your niche; they are most certainly out there. That’s all the advice I have for you now folks. I hope you found what I had to offer helpful, and if I have anything else to add as time goes on, I will post a follow up article. Until then, good luck! War Eagle!